I have stumbled upon a post from a newsfeed and found a post about TESDA (The Technical Education and Skills Development Authority) where they offer free online courses at our own convenience. 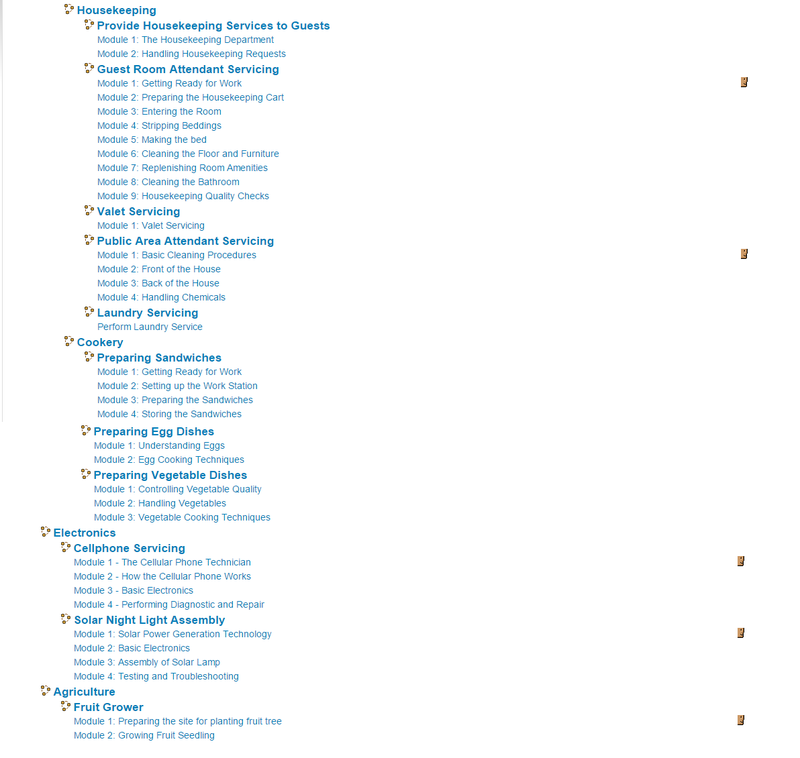 I have heard about this before but did not really bother checking this ’til today when I found out they have A LOT of online courses to offer already. I am a proud product of TESDA, I am not a college graduate (so it’s time for me to pay them back by spreading this news, hehe). Back in 2009, I studied enrolled in a Finishing Course for Call Center Agents for a month in TUCP (Trade Union Congress of the Philippines) located in Quezon City. After the course, I worked as an inventory assistant for Pinkbox then applied in Sitel (my first call center home) after I finished my contract with Pinkbox. I’m always proud to say that I am a product of TESDA, because of the course they offered, I now am work at a BPO-related job for about 6 years now. So I’m happy to know that they continue to offer courses to people who are interested. I just visited their website and created an account. I want to be able to finish the courses that I want to take. 2. FILL OUT THE FORM WITH ALL NECESSARY INFORMATION. 3. 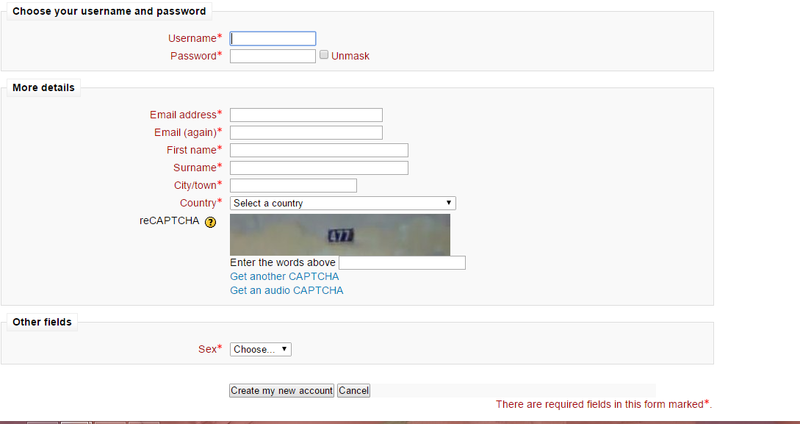 GO TO YOUR EMAIL AND OPEN THE VERIFICATION LINK TO VERIFY YOUR ACCOUNT. 4. CHOOSE THE COURSE YOU WANT TO TAKE. 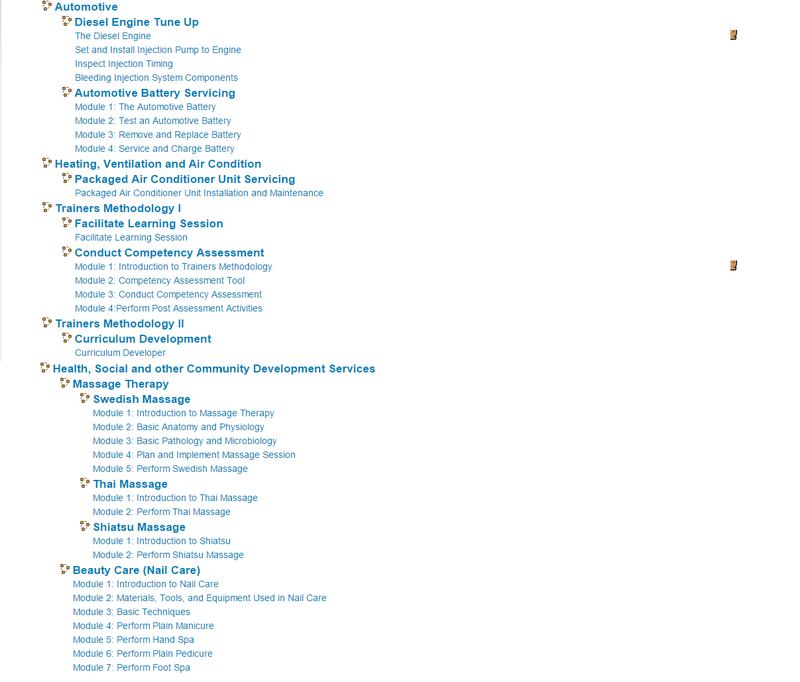 HERE ARE THE COURSES THEY CURRENTLY OFFER, ALL YOU CAN TAKE AT YOUR OWN TIME, AT YOUR OWN CONVENIENCE. Isn’t that cool?! I’m not sure if they are giving away certification after you finish the course but I have a strong feeling that they do. I just started enrolling for my course. I’m excited to learn more about it. 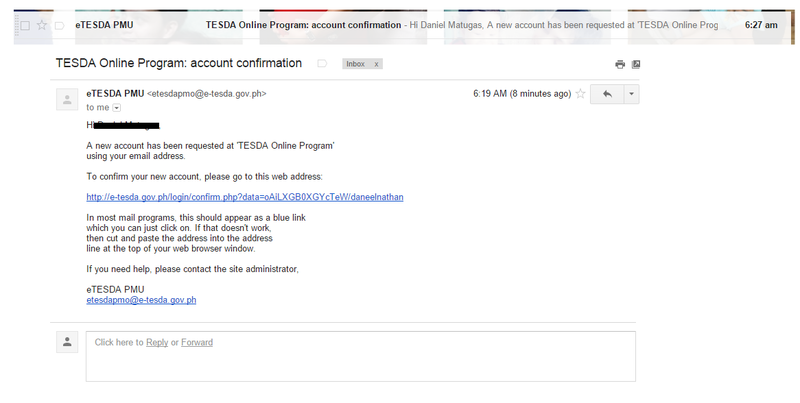 Those of you who might be interested, you may visit their website at e-tesda.gov.ph for more information. What course did you take sis? I want to enroll too! I'll create an account tonight. You're welcome! I will always be reminded by this too. Konti pa lang nasisimulan ko! haha! 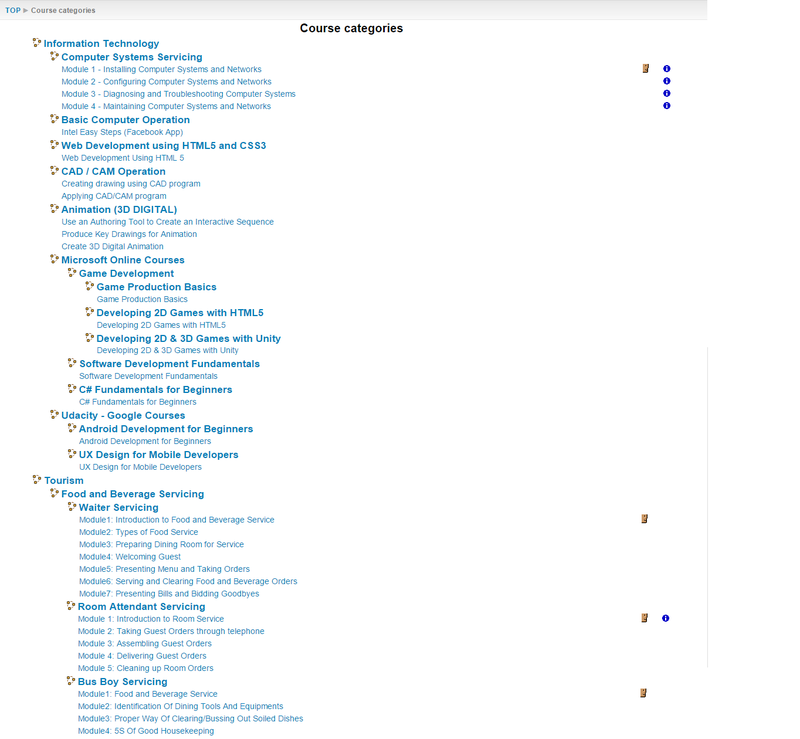 I enrolled for a website dev't course too. I don't know if I can understand the terms! lol! I enrolled for a website dev't course sis. haha. Try checking it out, you won't need to check for your availability anymore.